Yucatán Today is the leading tourist guide of Mérida, Mexico and the Yucatán Peninsula and was recently voted the best tourism website in all of Mexico! In our companion monthly magazine, we bring you the information you need to enjoy your experience while you are here. Pick up your Yucatán Today magazine in the leading hotels and restaurants and use it as a reference during your stay. Bienvenidos to Mérida and the Yucatán! This site has features about the Mayans, Indigenous people, travel resources, etc. Hola! Welcome to TravelYucatan.com, the information source for planning your vacation to the beautiful Yucatán Peninsula. 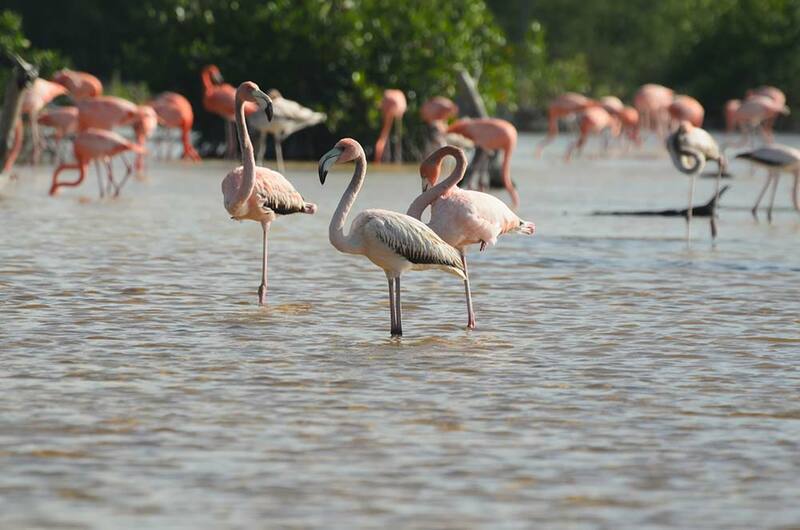 If you have never traveled to the Yucatán Peninsula, most everything you need to know is here. General Info contains entry requirements, time, etc. There is also information more specific for your trip. You may also use the search engine on every page to find exactly what you need.